These instructions are valid for EMC Unified Infrastructure Manager / Provisioning (UIM/P) v3.0, Build 3.0.0.0.530. 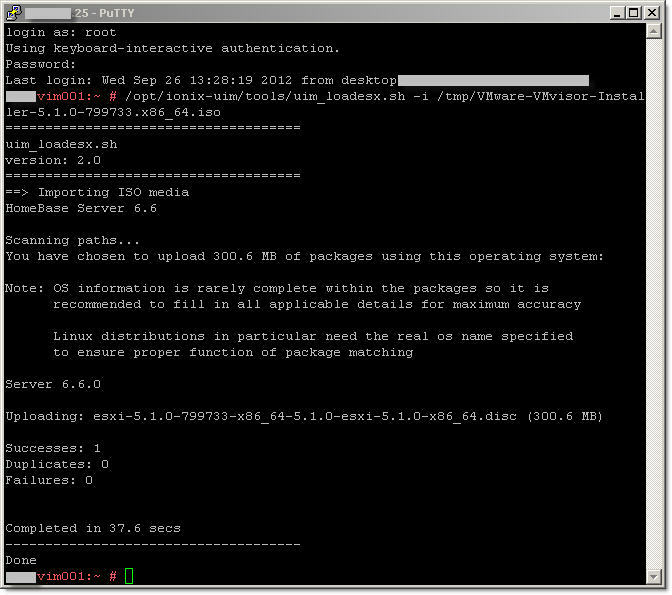 UPDATE: EMC UIM/P 4.1 introduced support for Linux installation. 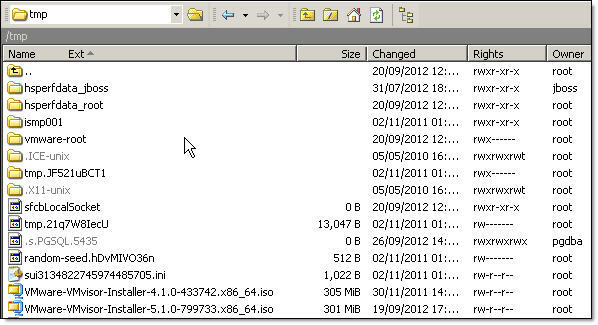 Please refer to Add/Remove ISO images in EMC UIM/P 4.1 for details of the updated procedure. 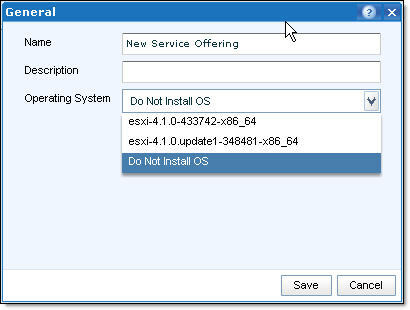 When you try to create a New Service Offering you will only be able to choose Operating Systems which were added to UIM/P at the time Vblock was built. If you have a couple of spare blades you were planning to use for Bare Metal OS install or you just want to create a new cluster and play with new VMware vSphere 5.1, you need to add new ISO image.